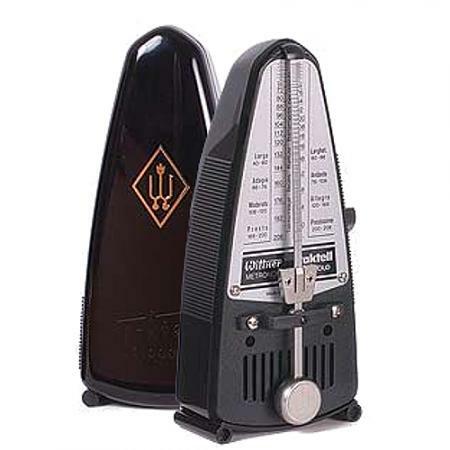 The Piccolo metronome is made in Germany by the Wittner company, who have been producing metronomes for well over 100 years. 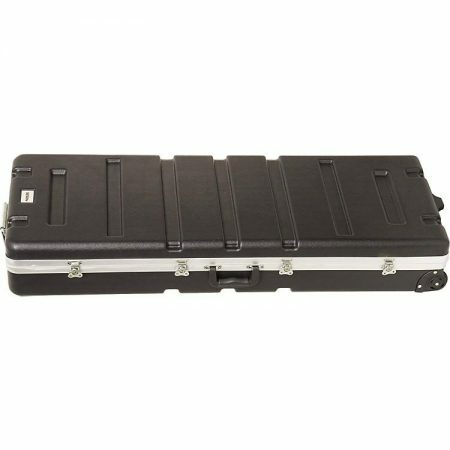 The piccolo is a compact traditional metronome and features a strong, reliable clockwork mechanism with a full tempo range and a clear audible click. Well respected as an industry standard for metronomes, Wittner also offers a range of fashionable colours to match your personal style.